Guardians of the Galaxy is another triumph for the Marvel Cinematic Universe. This week’s HALT AND CATCH FIRE focused on the aftermath of IBM coming to Cardiff and why Joe MacMillan is so determined to reverse engineer a IBM PC. 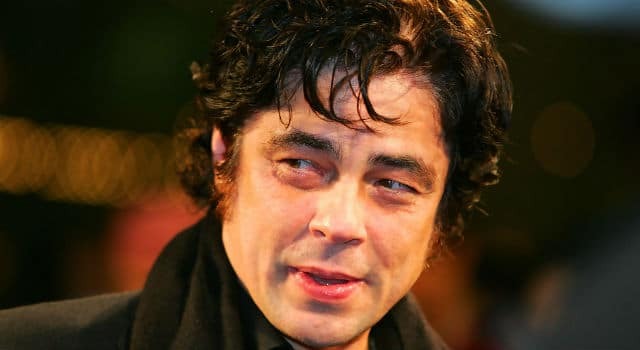 Benicio Del Toro has signed on to play the lead role in the upcoming James Gunn-directed Guardians of the Galaxy.